Be Quiet Pure Wings 2 92mm PWM FanSorry, this product is currently out of stock. 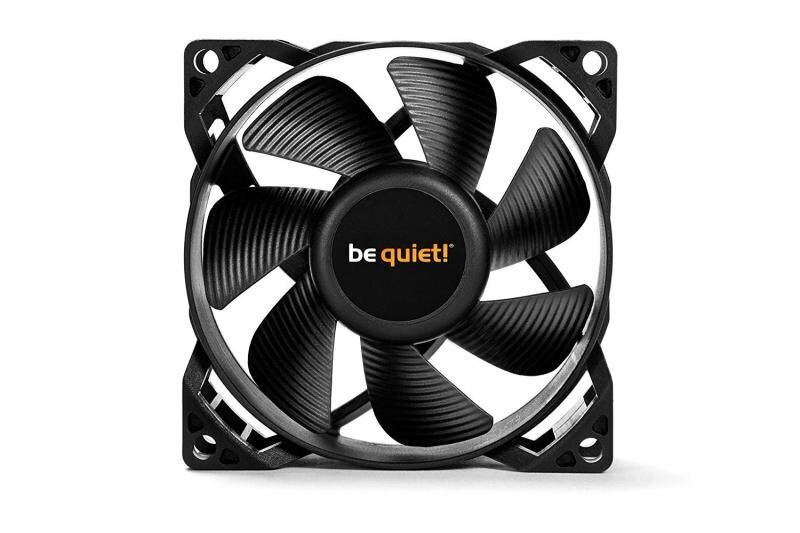 Pure Wings 2 92mm PWM fans bring famous be quiet! silent cooling to entry level computing yet are also appropriate for gaming and multimedia systems.